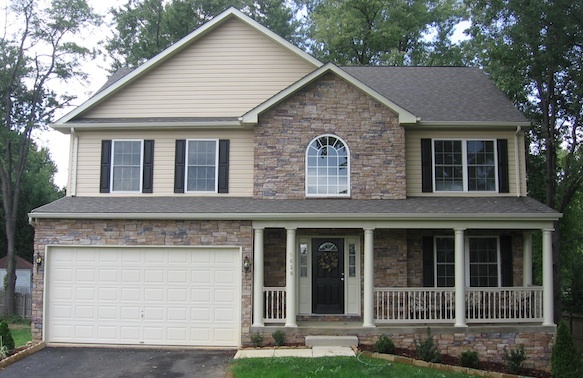 Jenkins Builders has been building quality custom homes in the Baltimore area since 2004. It seems hard to believe that in less than one year we went from only having a set of plans and a building lot to living in our dream home. 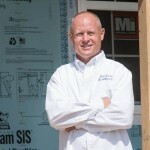 Your attention to detail and contant availability made the building process truly enjoyable for me.